Hooray for the weekend and hooray for giveaways! Today's giveaway is sponsored by the beauty experts at Merle Norman of Seneca. 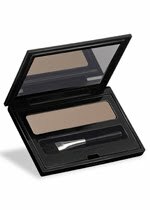 We are excited that not one, but TWO very lucky ladies are going to win a Merle Norman brow powder and a brow sealer. Congrats ladies! Please email us at clemsongirlblog@gmail.com to claim your prizes. You have until Monday, May 7 at 5pm EST to claim your prize or we will draw a new winner. Thanks to all of you who participated in today's giveaway. 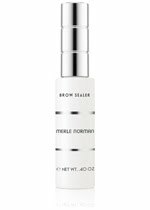 If you didn't win, pay Merle Norman of Seneca a visit tomorrow for their Brow Beauty event and learn more about taking care of your brows. We hope everyone has a good weekend!